iPad SCAVENGER HUNT this SUNDAY, JULY 10th from 1-5PM! …We really want you to like us. So much so we’ll bribe you with an iPad. But we’re not gonna make it that easy…. 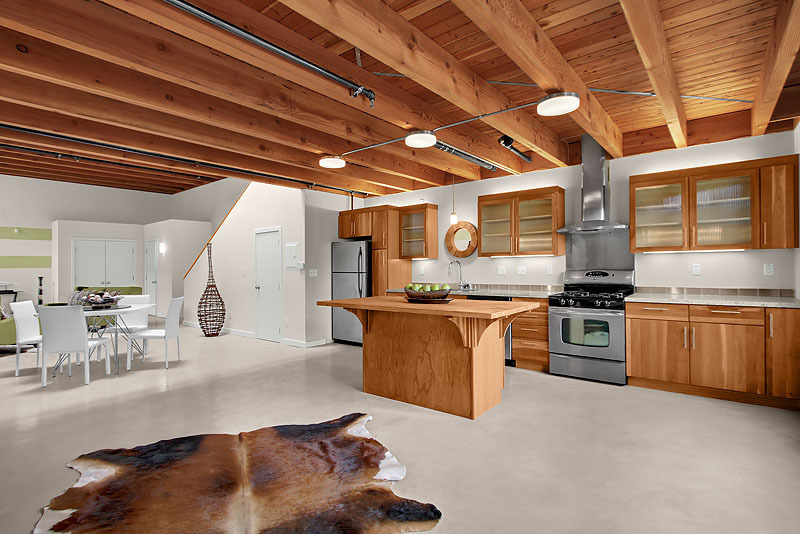 Hunt through 7 of our awesome East Bay lofts + condos! LIKE US on Facebook now. Yes, we mean now. If you don’t you can’t win. CHECK IN on Facebook via your smartphones at the 7 super rad open houses on the scavenger guide. Yes, all 7 of them. Don’t worry, this is easier than you think and you don’t have to do them in any particular order. You may only check in between 1-5pm on the day of the event. If you don’t have a smartphone, have the agent initial the open house you attended. CORRECTLY ANSWER 7 questions, attend all the open houses & you are entered to win an iPad! (don’t worry, we have awesome prizes for 2nd + 3rd place too!) Drawing will be held Monday, July 11th. Be a person who likes going to open houses. Like us on Facebook. Check in at 7 open houses day of event. Answer the 7 scavenger questions.